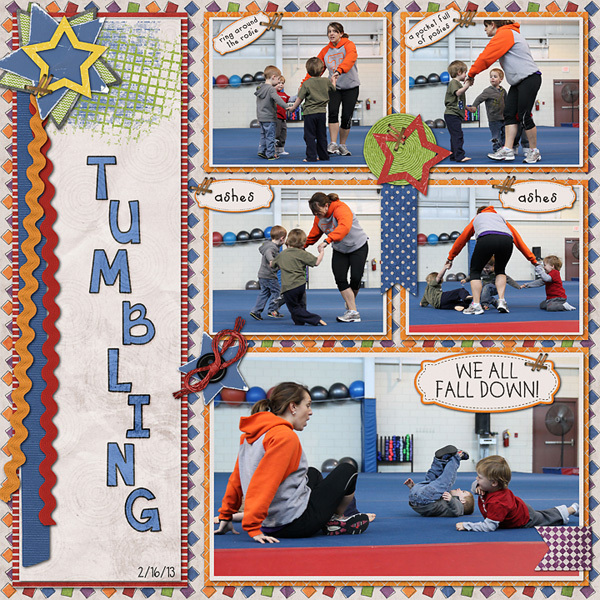 This entry was posted in Uncategorized on March 31, 2013 by christiedawn. 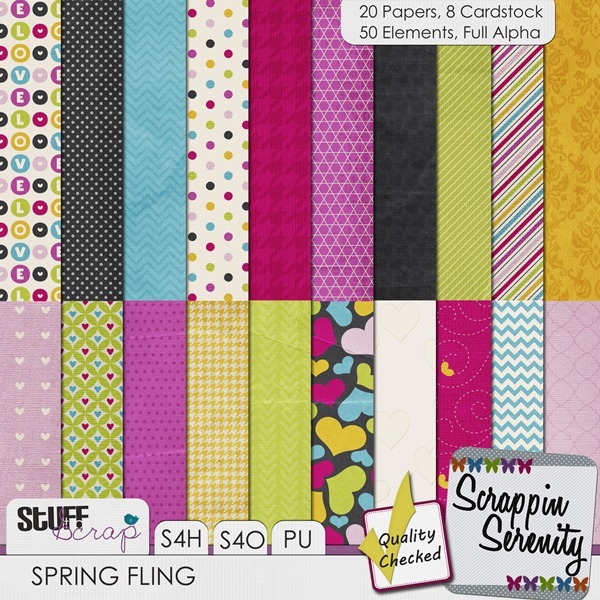 Tonight either Digi-Designs by Nicole or one of her amazing CTs will be hosting a speed scrap tonight at 5 pm MST in the Stuff To Scrap forum and chat room. 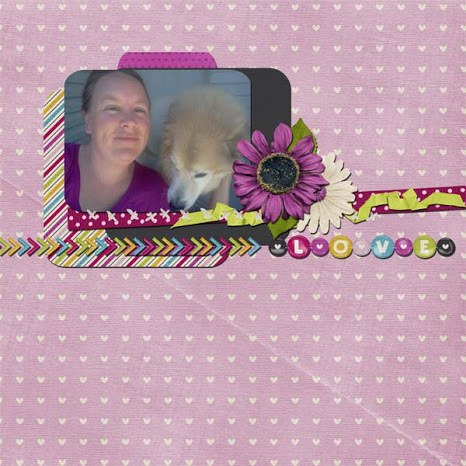 Come chat away and create a fabulous layout. And, your in luck. 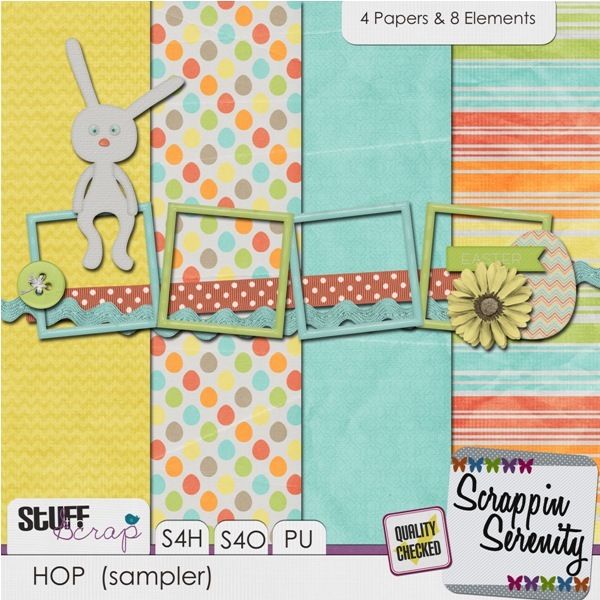 In case you didn’t get her Happy Easter kit that was available you can get it for FREE for participating in this speed scrap. 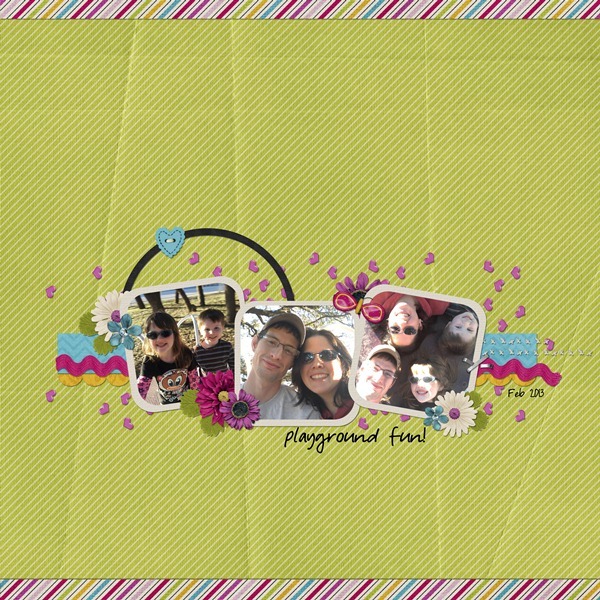 This entry was posted in Uncategorized on March 29, 2013 by christiedawn. 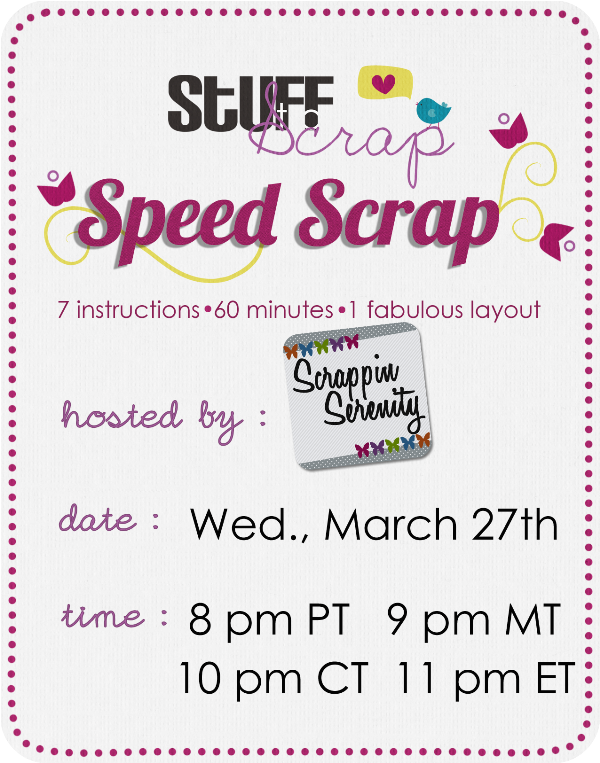 Scrappin Serenity is hosting a speed scrap Wednesday Night!! I hope to see you there! 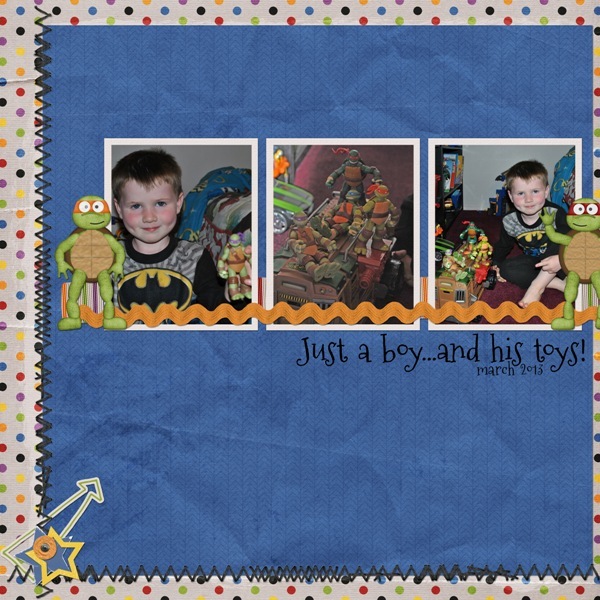 This entry was posted in Uncategorized on March 26, 2013 by christiedawn. 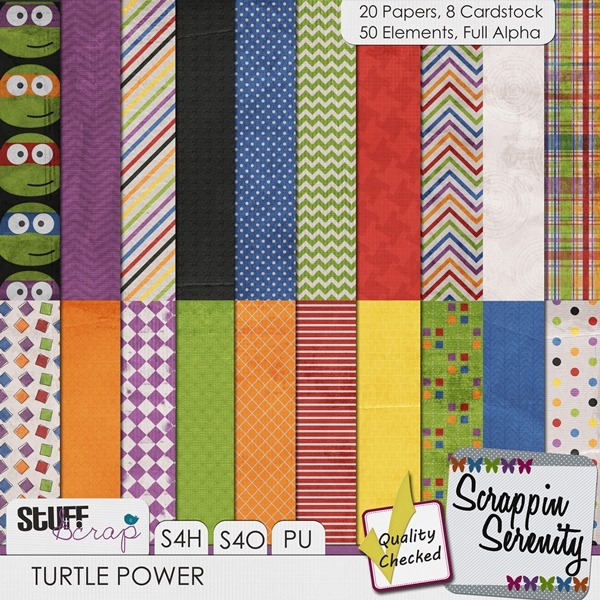 Turtle Power, $2 Tuesday and A Freebie! 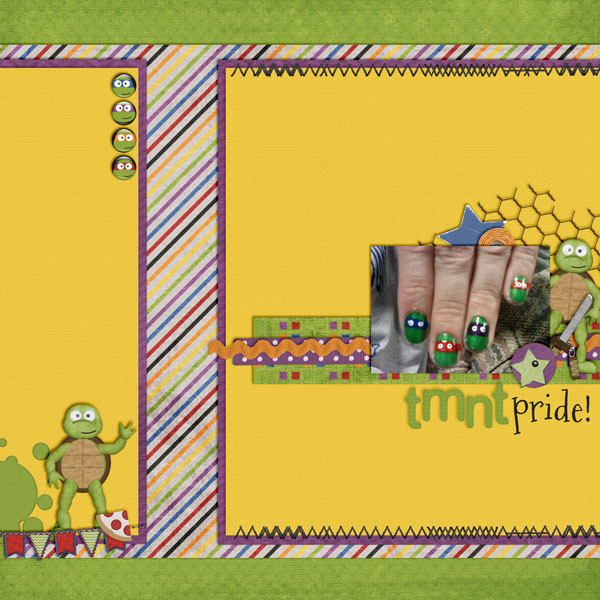 Is your little one a fan of those tv turtles? Or maybe you’re reminiscing about your childhood heros?! 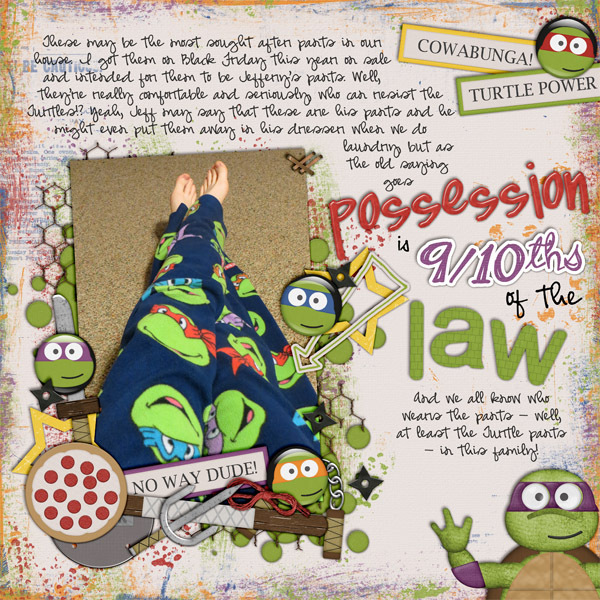 Or maybe you’re just a fan of turtles. 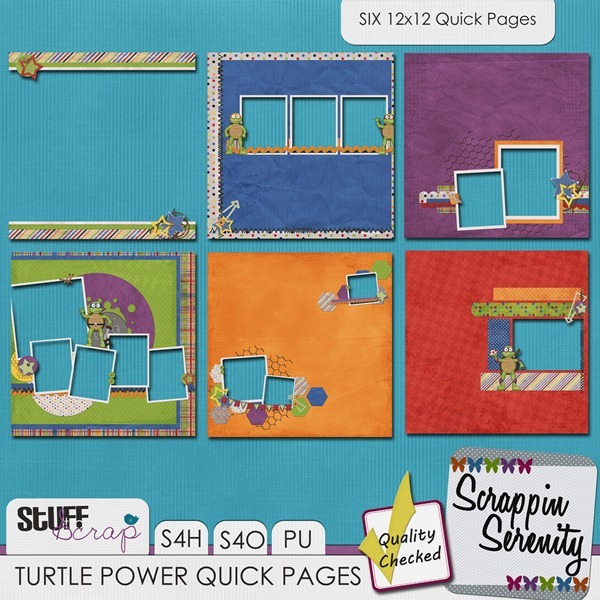 Either way this kit, Turtle Power, has you covered! 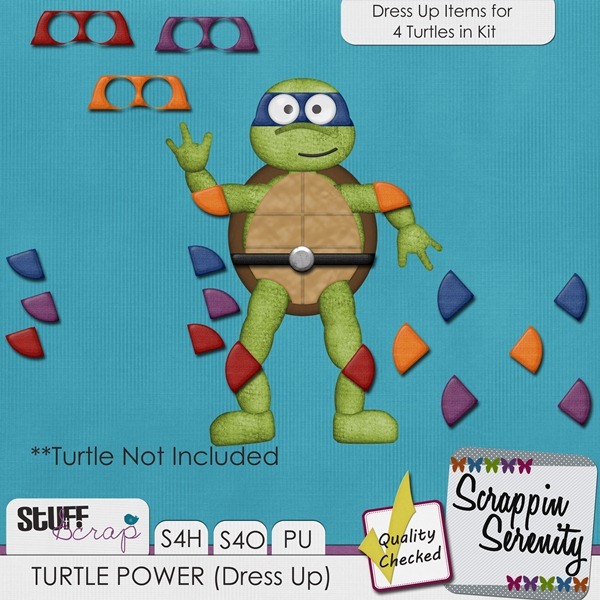 It’s full of all fun things turtle and ninja related! 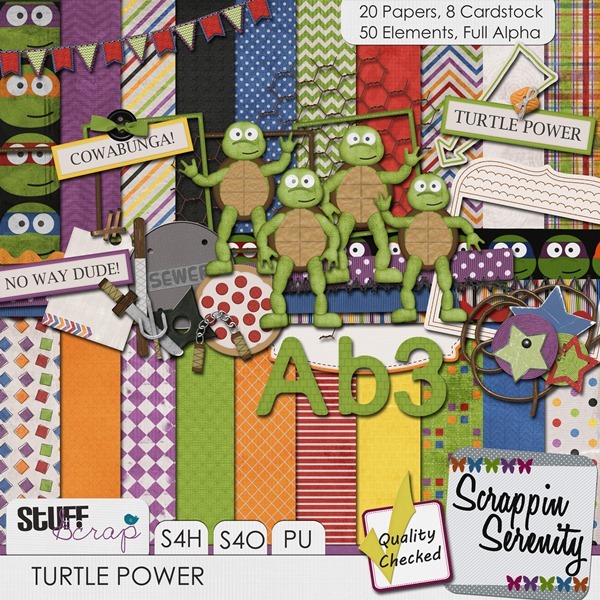 Turtle Power has 20 Papers, 8 Cardstocks, 50 Elements, and a Full Alpha!! 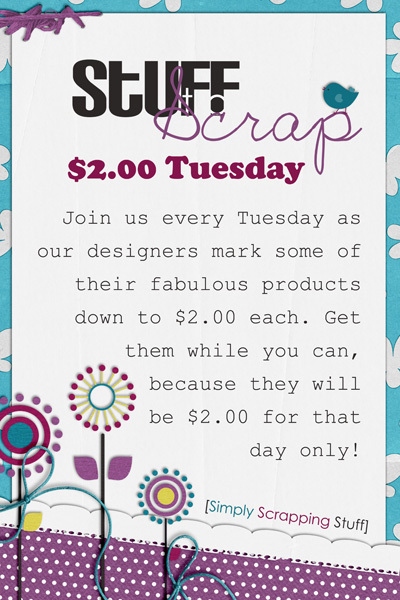 Its Scrap For Hire Friendly and Scrap for Others Friendly too!! 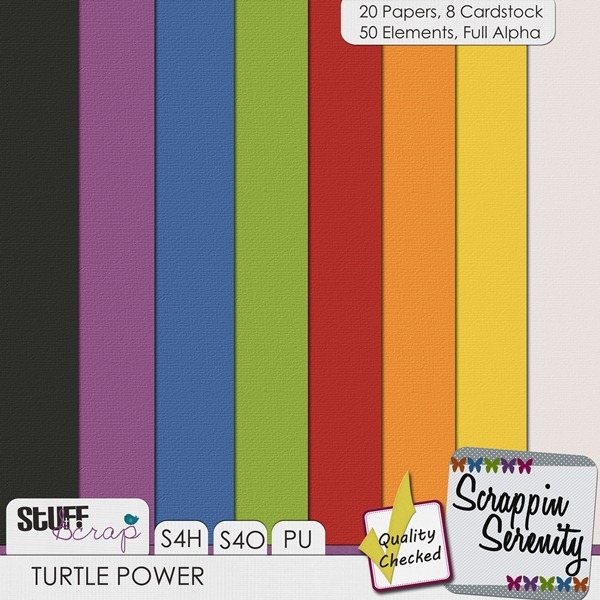 And you can find Turtle Power in the $2 Bin today…along with Yesterday’s Memories. 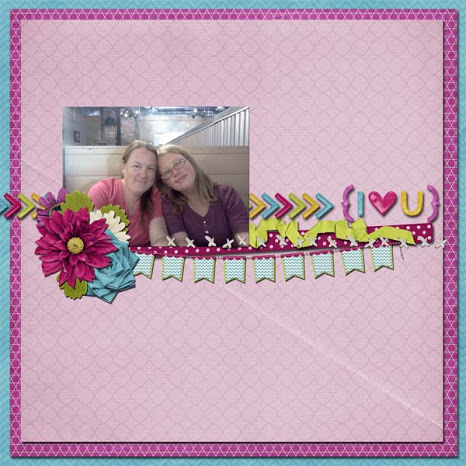 This entry was posted in Uncategorized on March 25, 2013 by christiedawn. 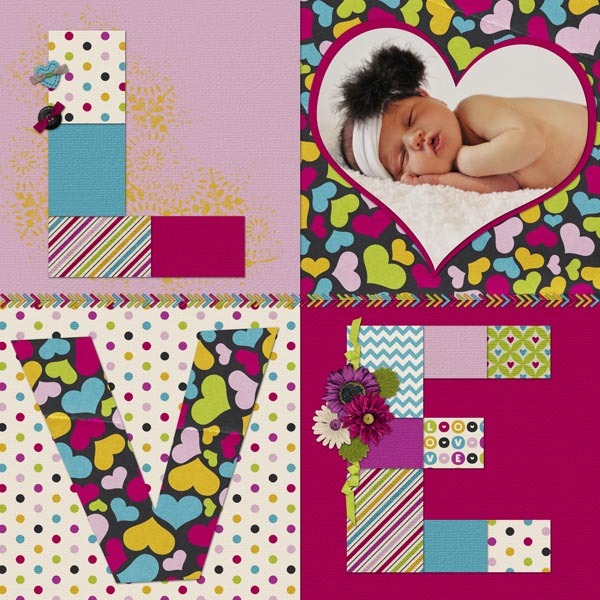 This entry was posted in Uncategorized on March 4, 2013 by christiedawn. Finally Winter is coming to a close and Spring is just around the corner! It’s time to get ready to get outside and soak up some sunshine. 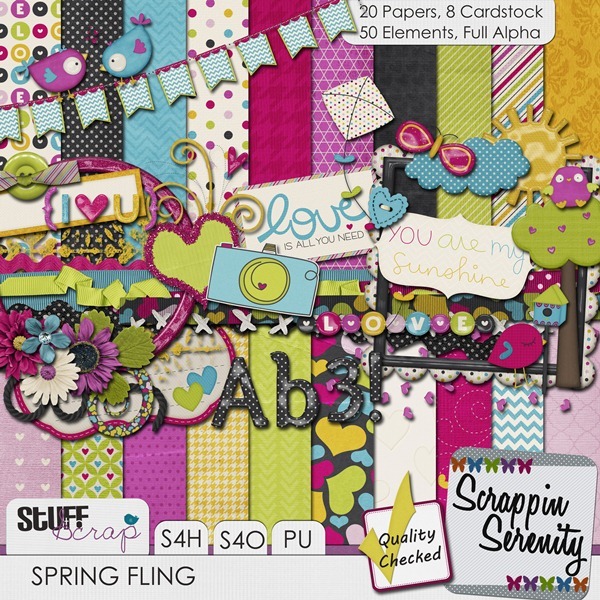 And this kit, Spring Fling, will help you scrap those fun-filled memories!! 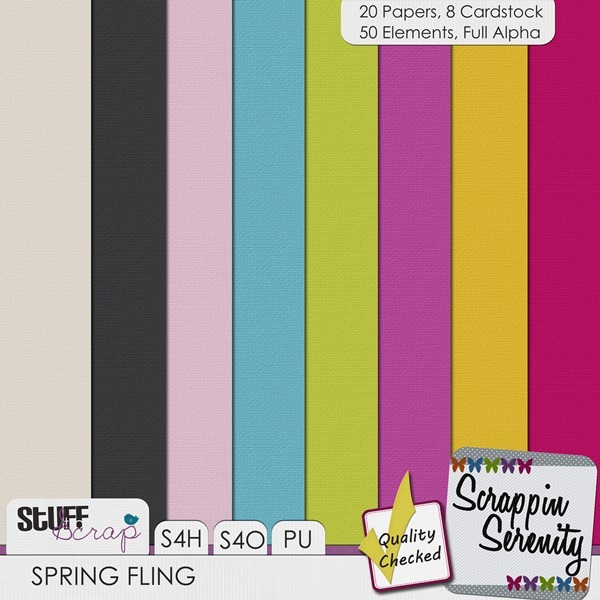 Spring Fling has 20 Papers, 8 Cardstock, 50 Elements, and a Full Alpha! 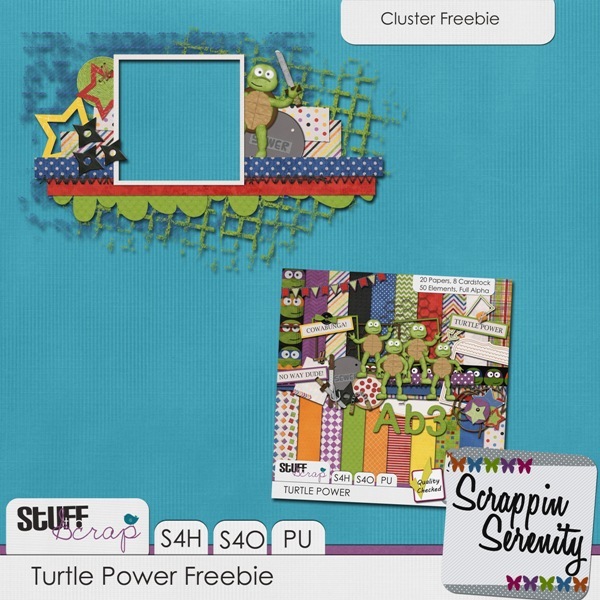 It’s S4H/S4O Friendly Too!! Closer look at the papers in the kit. 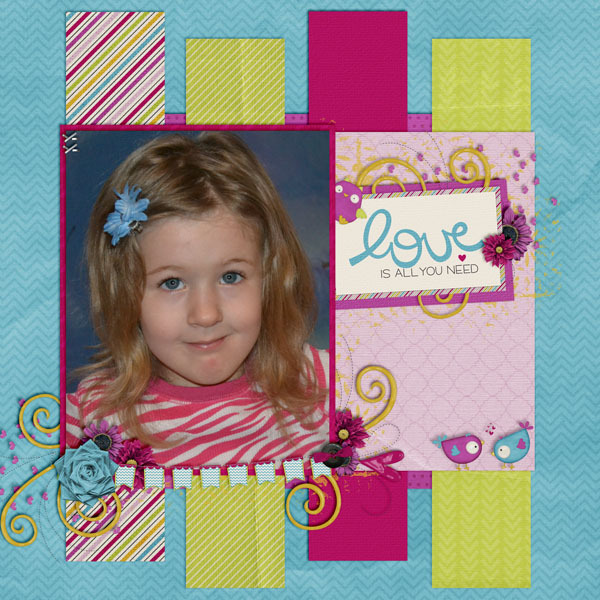 This entry was posted in Uncategorized on March 1, 2013 by christiedawn.